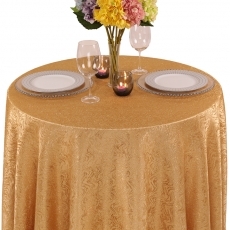 The decor of your event is essential. 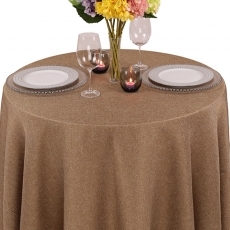 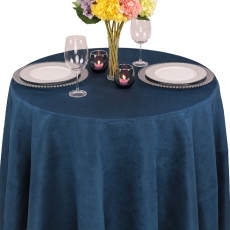 Besides flowers and other tablescape items, it is crucial to maintain attractive linens for your tables and chairs. 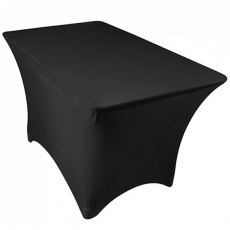 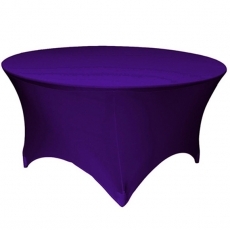 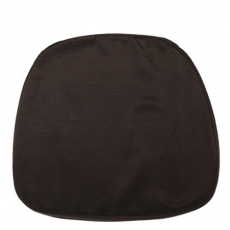 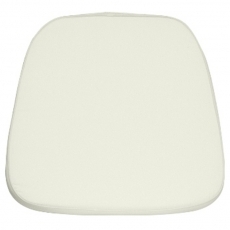 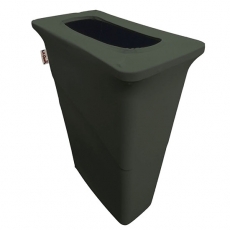 If you are hosting a large party, it is essential to keep your tables protected from spills and other accidents. 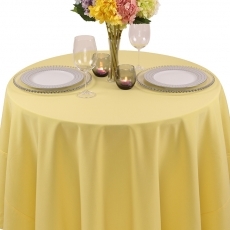 Napkins and table skirts will be a must. 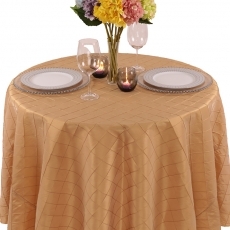 To provide an upscale feeling to your venue and to treat your guests to a fine dining experience, we have all the linen rentals that will make your celebration a success. 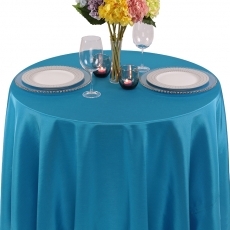 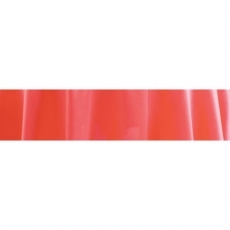 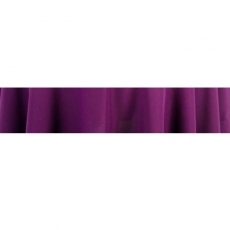 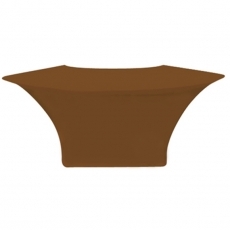 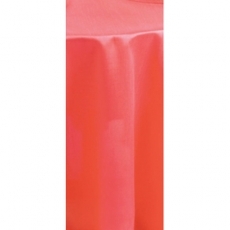 Since most people do not own a high number of fancy tablecloths and linen napkins, our inventory is filled with a variety of colors and materials so that everyone's needs are met. 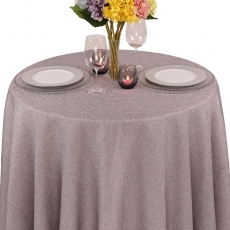 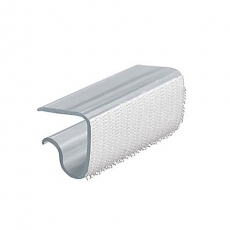 Whether you are planning a wedding or similar function, you want everything to appear perfect. 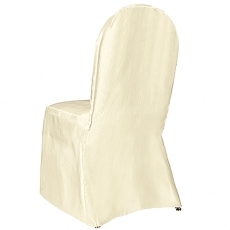 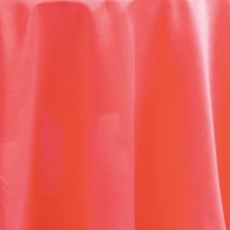 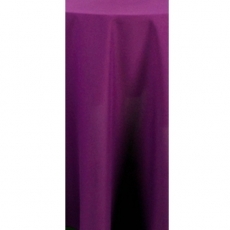 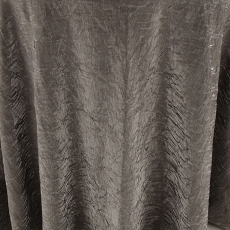 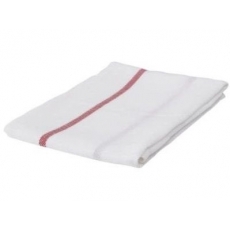 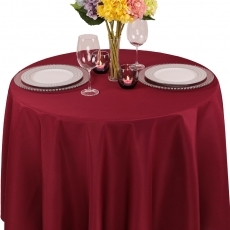 At Party Rentals, we have linens that will match all of your formal affairs. 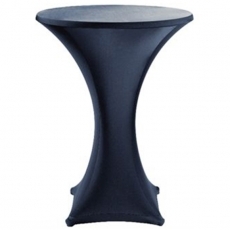 Peruse our inventory and select the pieces that will make your next NYC celebration a success.